In any watch-selling journey, there are a number of different paths that a seller may choose to take. You may choose to sell your watch for a fixed offered price, or you may choose to auction your watch. 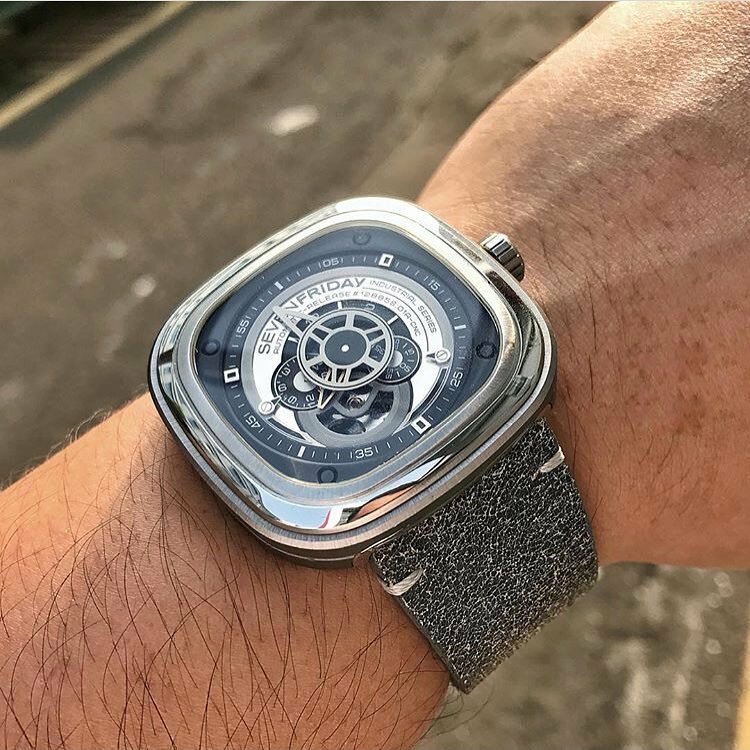 If you are seeking to sell a watch for the first time or are relatively new to watch selling, it is more challenging to determine the best selling option for you to take. To sell, or to auction? The process of selling watches at auction is similar to any other form of auctioning valuable goods. The auction house will establish a minimum price for your watch and prospective buyers will bid incrementally on the watch until a buyer reaches an amount that no other buyer wishes to surmount. The auction house will then either retain a set fee, or a percentage of the bought watch. Therefore the winning bid is not the total sum of what the buyer will receive. There are specialty action houses that deal with various goods, including watches and valuable jewelry. This allows for industry specialists, who have a real understanding of watch values to take part in the buying process. 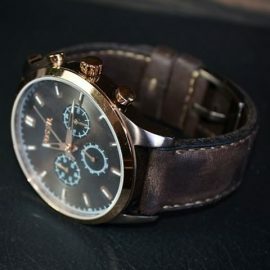 However, there is also the possibility at auction that the item will not sell, depending on which watch buyers are present at the auction on the day. What types of watches go to auction? Watches that will perform well at auction are by-and-large collectors’ timepieces and valuable watches that are popular at the time. This is dependent on the watch’s current market value, which is contingent on the luxury watch landscape at the time of its selling. 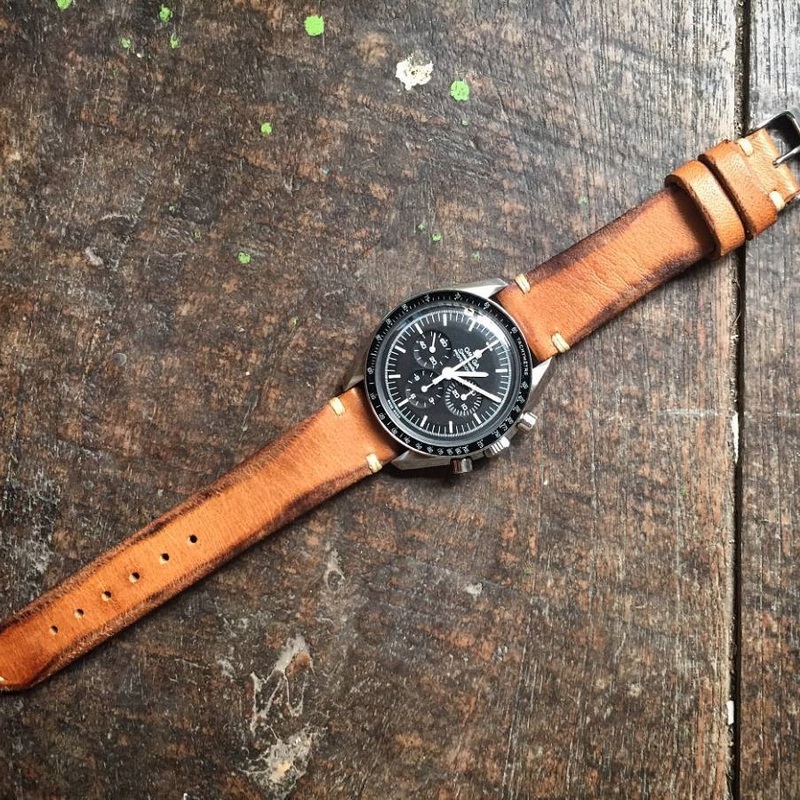 This may be influenced by a brand’s current popularity, the style, the materials it is made from, its rarity (whether it is limited edition or not) as well as consumer demand. More common watches may not reach their full selling value potential based on a disinterest from the buyers, especially if it is an item that is easily attained and neither unique nor rare. – Auctioning watches can be great for rare and particularly high-end watches. However, this is only the case if they are well suited for that particular auction house. – If the right audience is in attendance, you can expect to receive higher selling prices. Although it is key to remember that the auction house will take a percentage of the final value. – The process of selling at auction will help establish a price, typically advised by a member of staff at the auction house at some point during the procedure. The process can be time intensive, sometimes taking up to several months, as auctions are not held on a daily or weekly basis. Finding a reputable auction house that specializes in luxury watches can be a challenging task. There is no guarantee that your item will sell. One of the advantages of selling directly to a watch buyer is that the process is quick and is a simple transaction. It typically takes 24 hours and payments are made within a short timeframe.